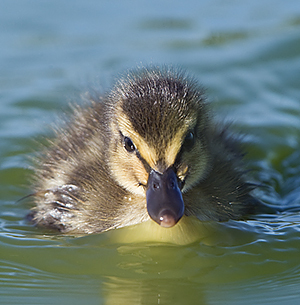 Spent some time on Tuesday and Wednesday at the Radio Road pond in Redwood Shores where I spotted the first (Mallard) ducklings of the season. It's only a matter of time before the Night Herons commence to gather in anticipation. Also on the pond, Shovelers continue in number. And a small group of Skimmers has returned to one of the mini islands. I also observed a Stilt already guarding it's nest -I'll be keeping an eye on this with the hope of photographing the chicks (if they make it). Located nearby, on the slough side of the levee, up in the high-tension transmission tower, there are two Great Blue Heron nests with nest building activity underway. Great views of these birds can be had with binoculars or a spotting scope. I added a few new photos to my Birds of San Francisco Bay gallery. With any luck, there will be more photos to come.